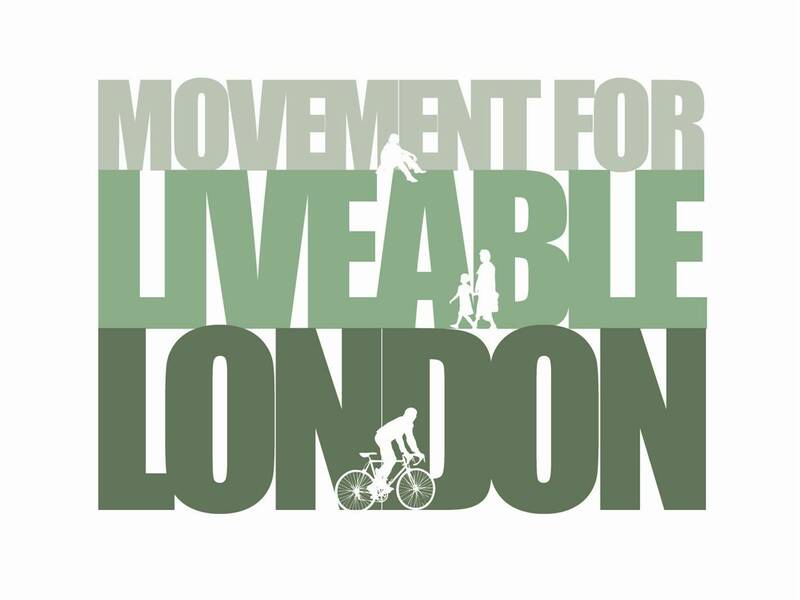 Susie Morrow and Mike Grahn, Wandsworth Cycling Campaign and Wandsworth Living Streets – What if TfL followed ethical guidelines? The first talk will start just after 7pm. Look Mum No Hands will be open as usual beforehand. We’ll be collecting money for RoadPeace on the night, you can also make a donation here.